We are pleased to announce that a friendly has been arranged on Tuesday 11th October, K.O. 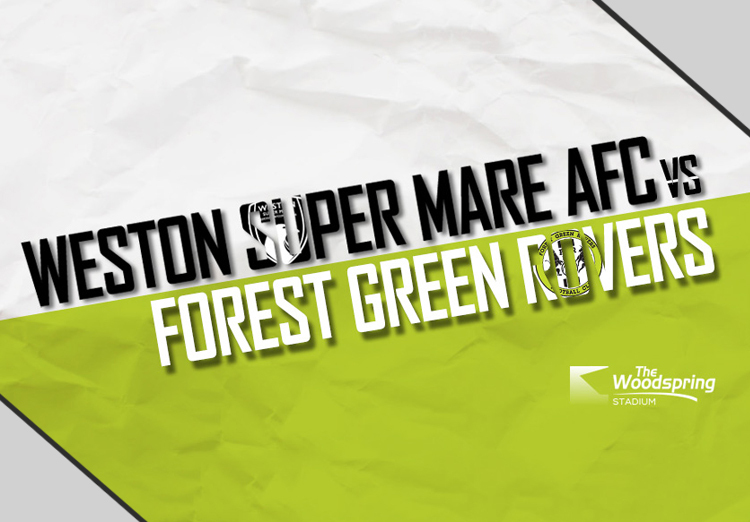 7:45pm between our Seagulls and Forest Green Rovers. This will enable Scott Bartlett to analyse our full squad in a match, unlike a League match where only 14 players can be utilised.